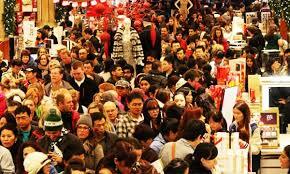 It’s a few hours to the biggest shopping event of the year. Keep it locked on Kaymu on the 27th of November 2015 from 12:00am. 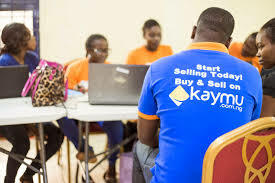 Kaymu’s Black Friday store is power packed with up to 90% discounts on a wide range of products. 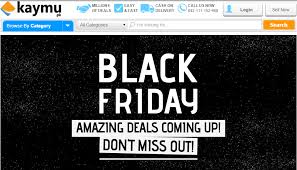 There is something for everyone, with deals from fashion to gadgets, to home and living and lots more!.